It ended up finishing 7-0 to United with 5 goals for Will Keane, a penalty by Pereira and a first U21 goal for Fosu-Mensah. Phil Jones played an hour whilst Januzaj and Varela went off injured in the first half. 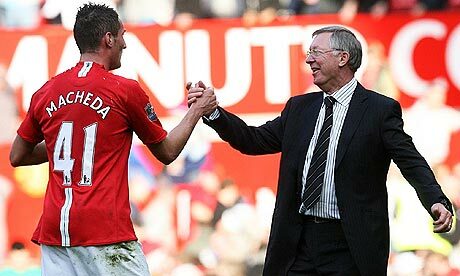 United were brilliant but it was against a young Norwich side. 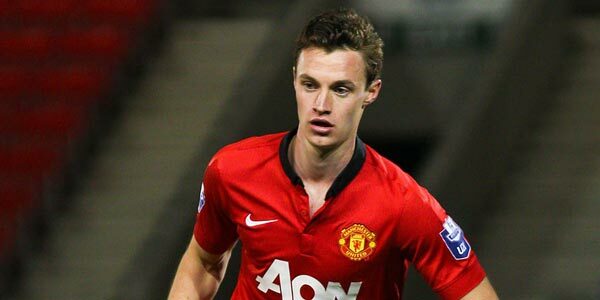 For a better quality video of Will Keane’s goal – visit our Facebook page. Why aren’t United entering an elite European competition?